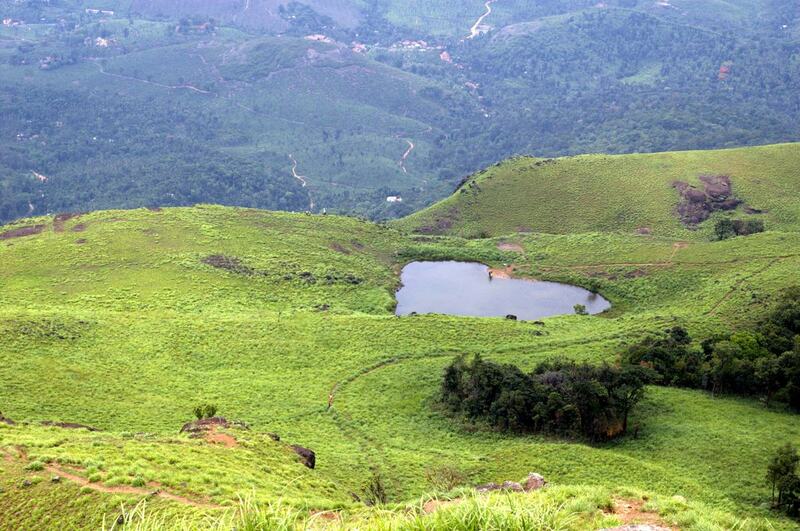 Wayanad has bagged the ninth spot in the world in offering the best service to tourists at lower costs. Wayanad has bagged the ninth spot in the world in offering the best service to tourists at lower costs. Wayanad has bagged the ninth spot in the world in offering the best service to tourists at lower costs. The district has taken the top place in the list released by the travel website, Trivago. The district got 96.36 marks out of 100. The report says that Wayanad has become a favourate destination for foreign tourists. Apart from this, Wayanad is a favoured destination for a large section of domestic tourists too. Along with Wayanad, Rishikesh in Uttarakhand, Punjab capital Amritsar and golden city of Rajasthan Jaisalmer, have found their a lace in the list of 100 places. Trivago conducted the study taking into consideration whether tourists are getting the service in proportion to the money they were spending for their accommodation. The website considered the tariff’s and facilities of the hotels and also the ratings given by customers. Fenghuang in China, with a score of 98,01 per cent, got the top rank. The second and third spots were given to Mostar in Bosnia and Herzegovina and Velico turnovo in Bulgaria. Himalayan town of Rishikesh has bagged the 13th spot. The pilgrim center got 96.24 per cent. Amritsar , which was in the 6th postion last time, is now ranked 22nd. Jaisalmer which was in the 12th spot till now, was relegated to 34th position. Thiruvananthapuram, which was in the same position of Jaisalmer and Amritsar last time, is out of the list this time. Trivago is the worlds largest hotel search engine.